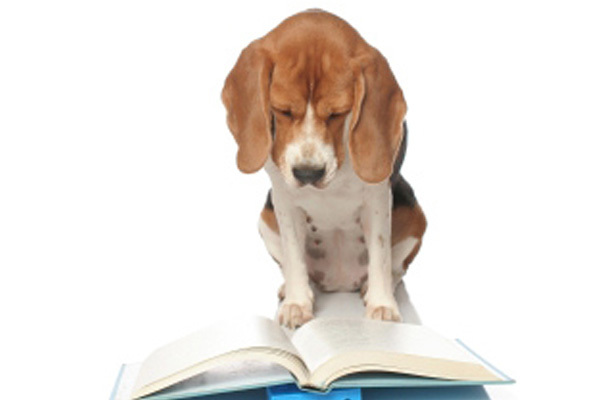 The 2017 Beagle Pedigree Reference Book is now available to order. Flat shipping rate of $15, Australia-wide. Free pick-up is available for local Victorians. Additional pages can be added in the shopping cart.